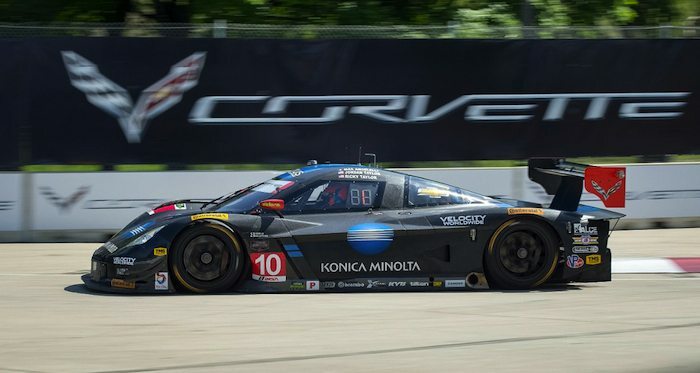 Detroit – Corvette Racing looks to close its season of sports car racing in the same fashion as it started – with a victory. 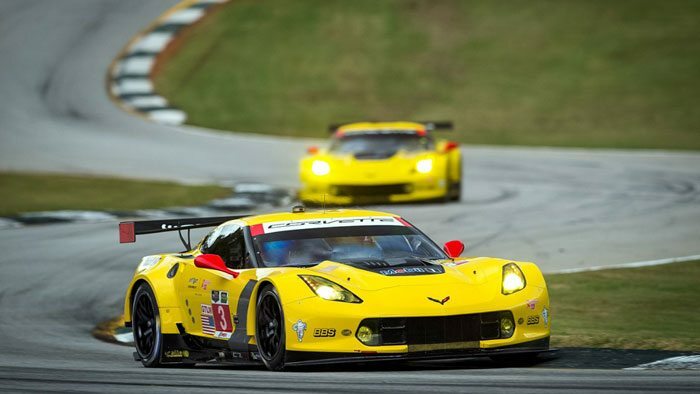 The team’s two Chevrolet Corvette C7.Rs and five drivers are set for Petit Le Mans at Road Atlanta and the final race of the TUDOR United SportsCar Championship. Petit Le Mans is a 10-hour enduro and has been one of sports car racing’s premier events since its first running in 1998. 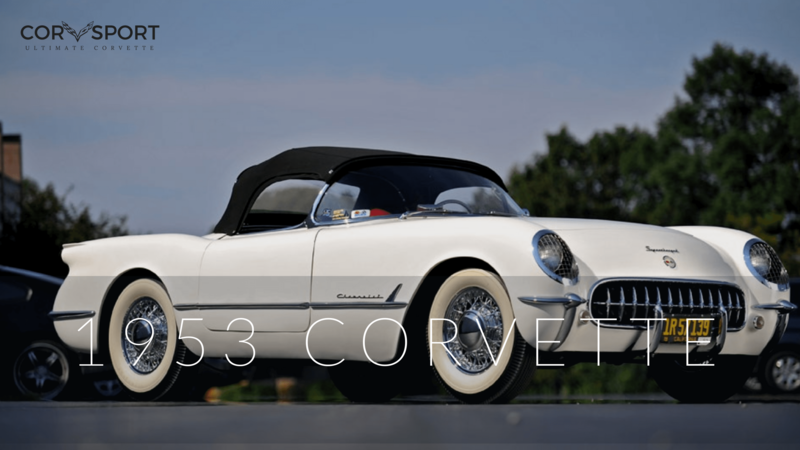 Corvette Racing has fared well at Road Atlanta over the years with 11 class victories – nine of those coming in Petit Le Mans. Of the five drivers entered for Road Atlanta three have won at Road Atlanta in their sports car careers: Oliver Gavin (six), Jan Magnussen (four) and Ryan Briscoe (two). 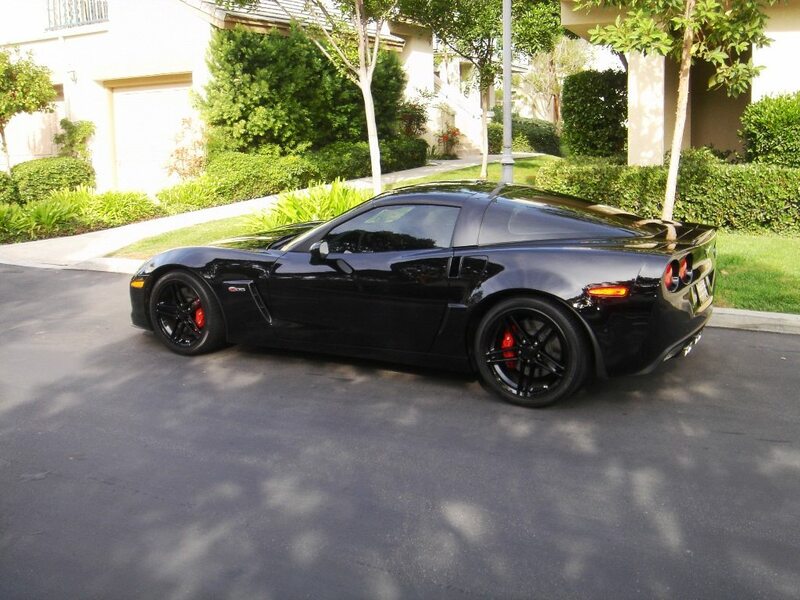 Corvette Racing opened its season by winning the two biggest races in the TUDOR Championship – the Rolex 24 Daytona and the Mobil 1 Twelve Hours of Sebring. The team added its eighth class win at the 24 Hours of Le Mans later in the year to claim endurance racing’s Triple Crown. No team since 2000 had laid claim to that feat. 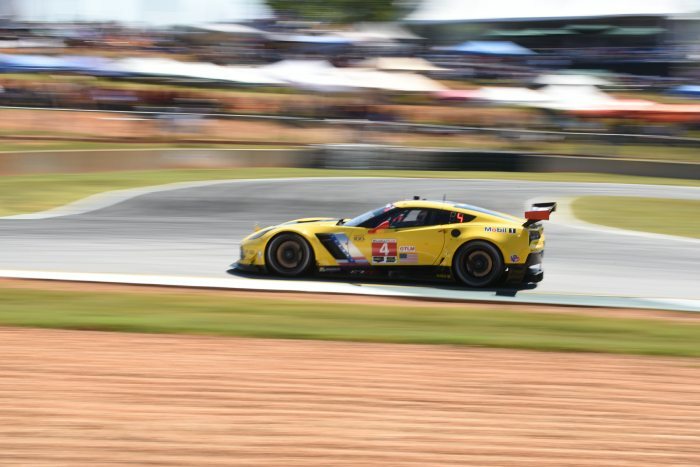 Winning Petit Le Mans would give Corvette Racing endurance racing’s proverbial “Grand Slam” – something no team has accomplished. Magnussen, Briscoe and Antonio Garcia reunite this week in the No. 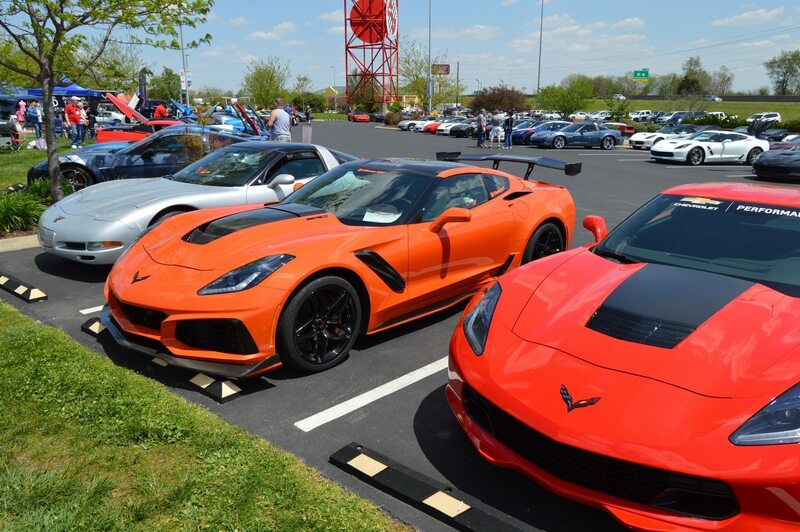 3 Corvette C7.R. The trio were winners at Daytona and Sebring. Garcia and Magnussen stand third in the GT Le Mans (GTLM) Driver’s Championship and stand 10 points out of first place; there are 36 points available at Petit Le Mans. The pair also holds the lead in the Tequila Patrón North American Endurance Cup. It is a competition made up of the TUDOR Championship’s four endurance races: Daytona, Sebring, the Sahlen’s Six Hours at The Glen and Petit Le Mans. Points are awarded at the four-, eight- and 10-hour marks at Road Atlanta; five points go to the leading car, four to second place, three for third place, and two points for fourth place on back. Garcia and Magnussen lead Gavin and Tommy Milner in the No. 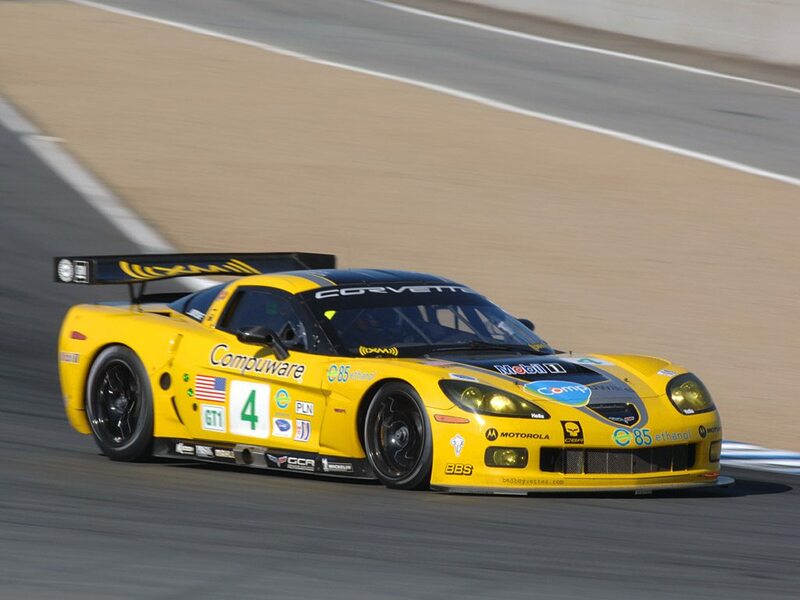 4 Corvette C7.R in the Endurance Cup standings by four points. 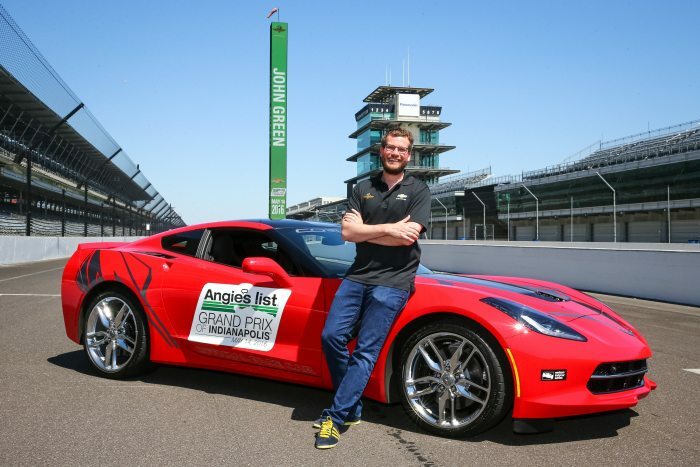 Coincidentally, Gavin and Milner are tied with Briscoe in Tequila Patrón North American Endurance Cup points. It was Gavin and Milner who teamed with Jordan Taylor to win at Le Mans this year to cement Corvette Racing as one of endurance racing’s top squads. 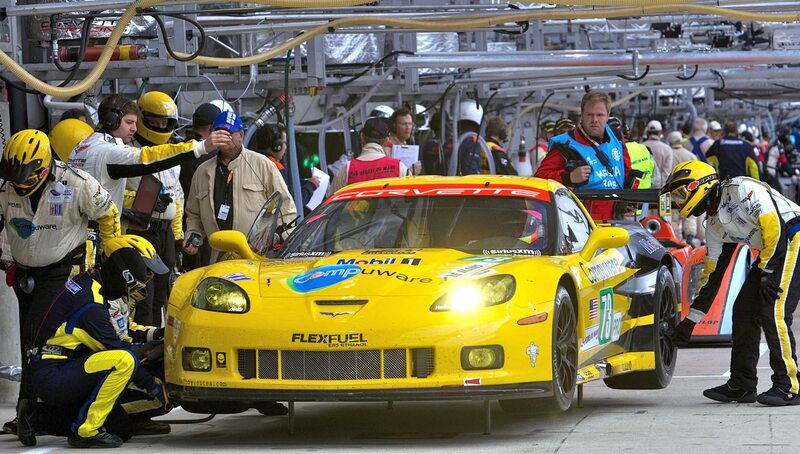 Corvette Racing’s last victory at Petit Le Mans came in the 2010 American Le Mans Series season with Gavin, Magnussen and Emmanuel Collard winning the GT class on the final lap. The 18th annual Petit Le Mans is set for 11:15 a.m. 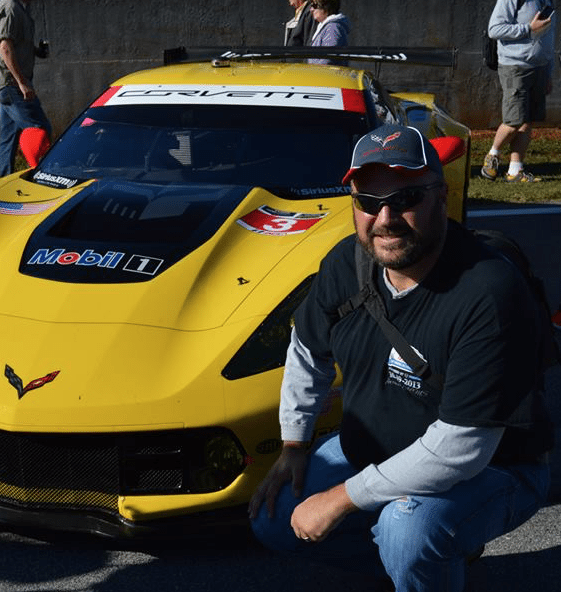 ET for Road Atlanta in Braselton, Ga. 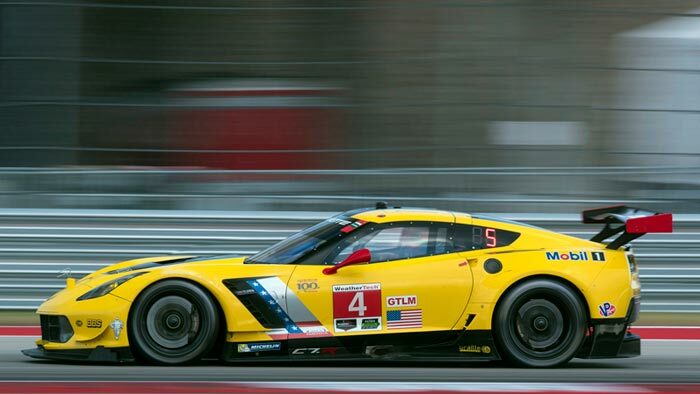 It is the 10th and final race of the 2015 TUDOR United SportsCar Championship for Corvette Racing. It will air live on FOX Sports 2, FOX Sports Go and IMSA.com throughout the day beginning at 11 a.m. Flag-to-flag radio coverage also will be available via IMSA Radio. 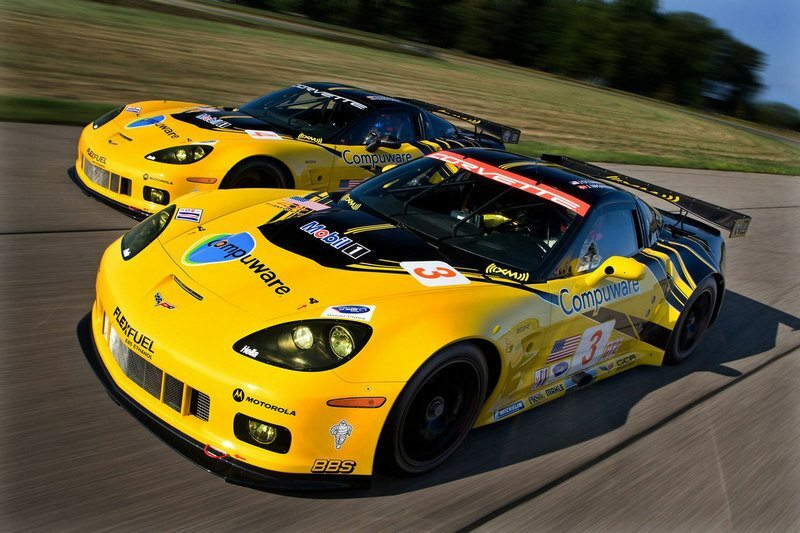 Taylor Brothers Take the Corvette DP to CTMP Victory Lane!